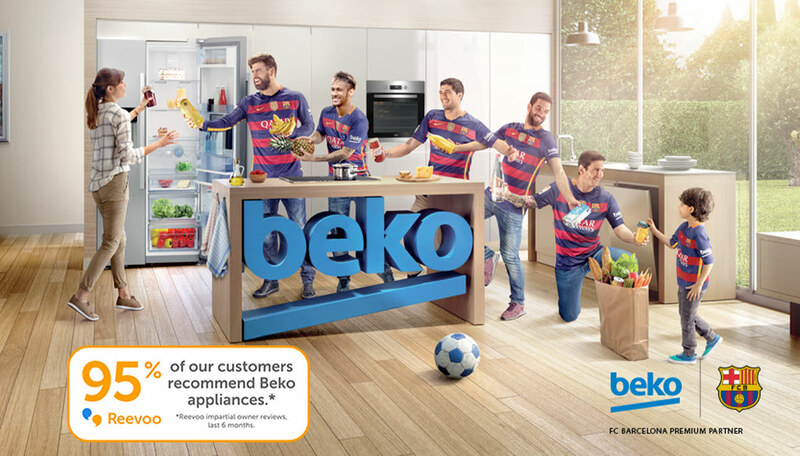 Beko understand the everyday needs people have. 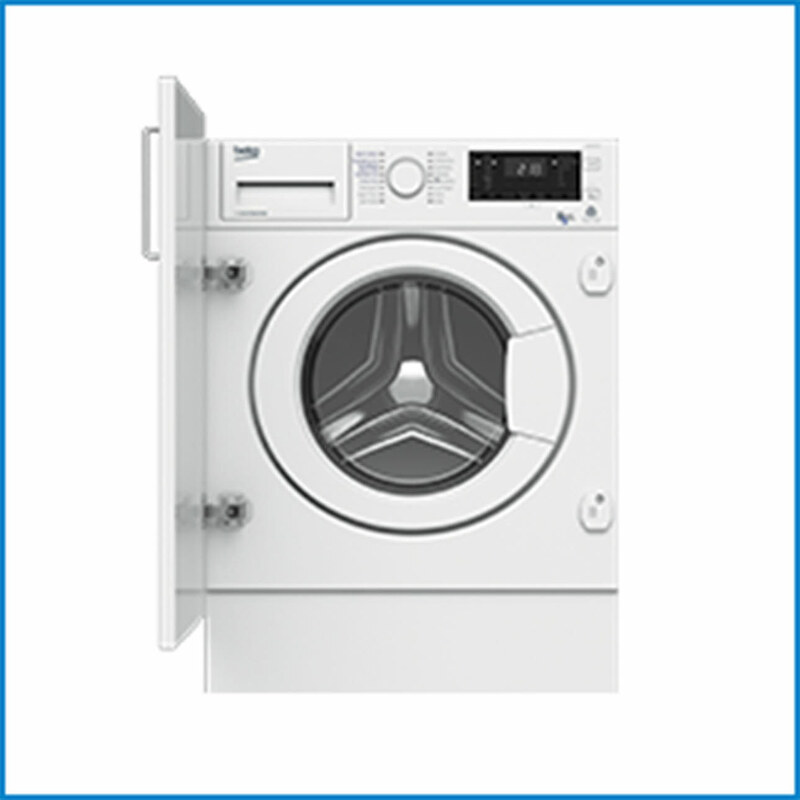 They aim to make everyday life easier through their range of built-in appliances, giving you much more time to do the things you love. 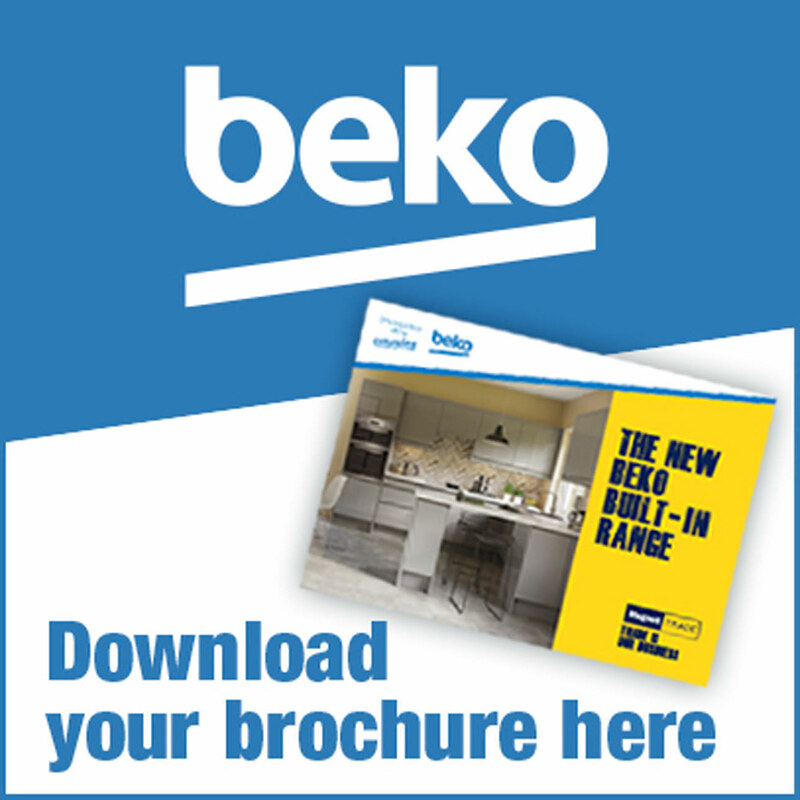 Keeping up with the latest styles and packed with innovative technologies, there is an appliance for every home within the Beko range. 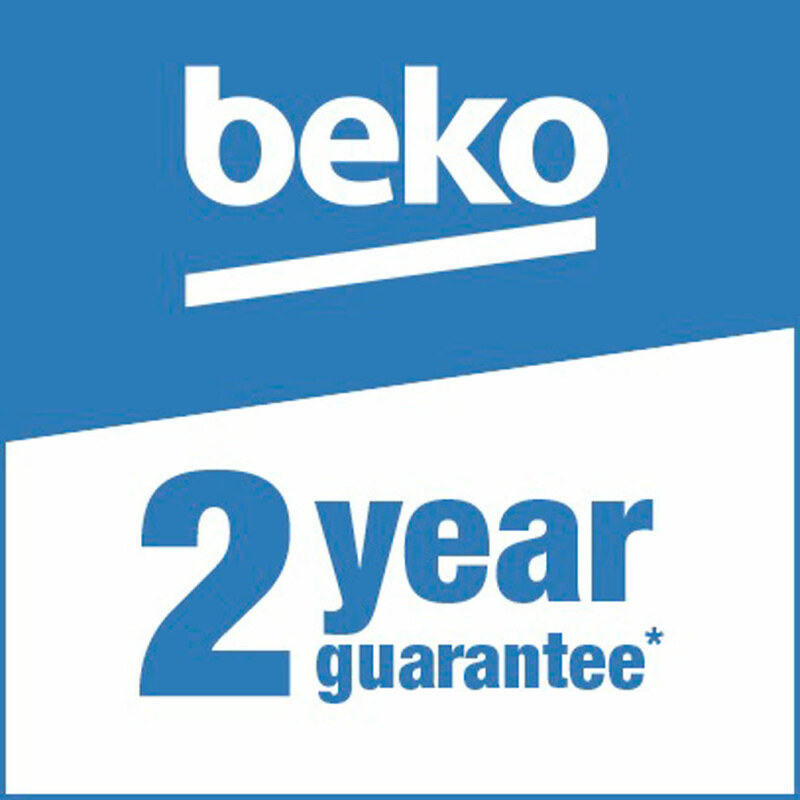 Each Beko appliance is available either In Stock or Next Delivery, just look out for the stamp. 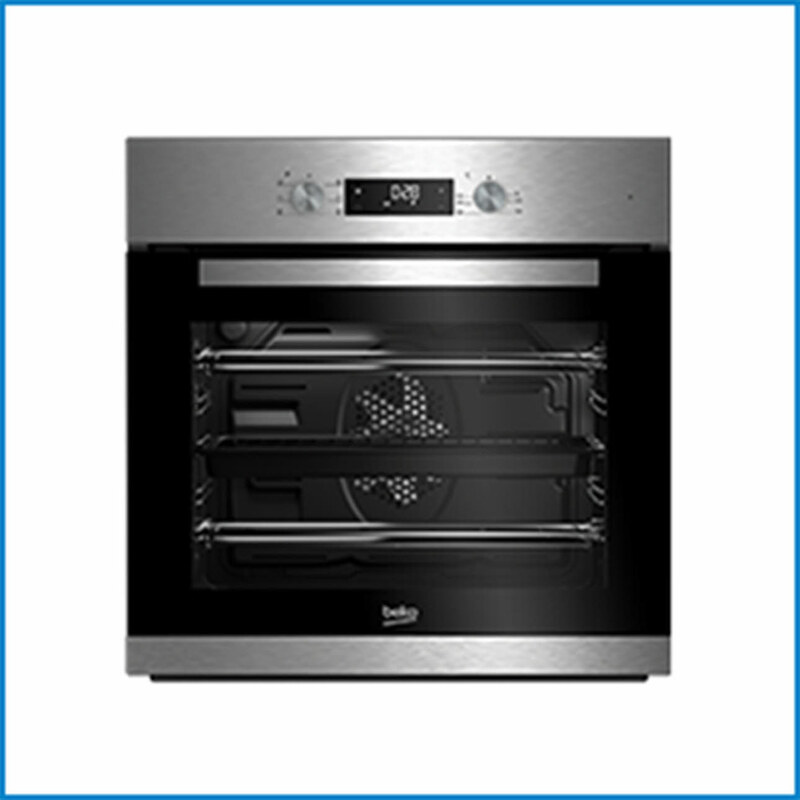 Beko's built-in cooking range combines the latest styles with the most recent technologies, making cooking in the home simple and enjoyable. 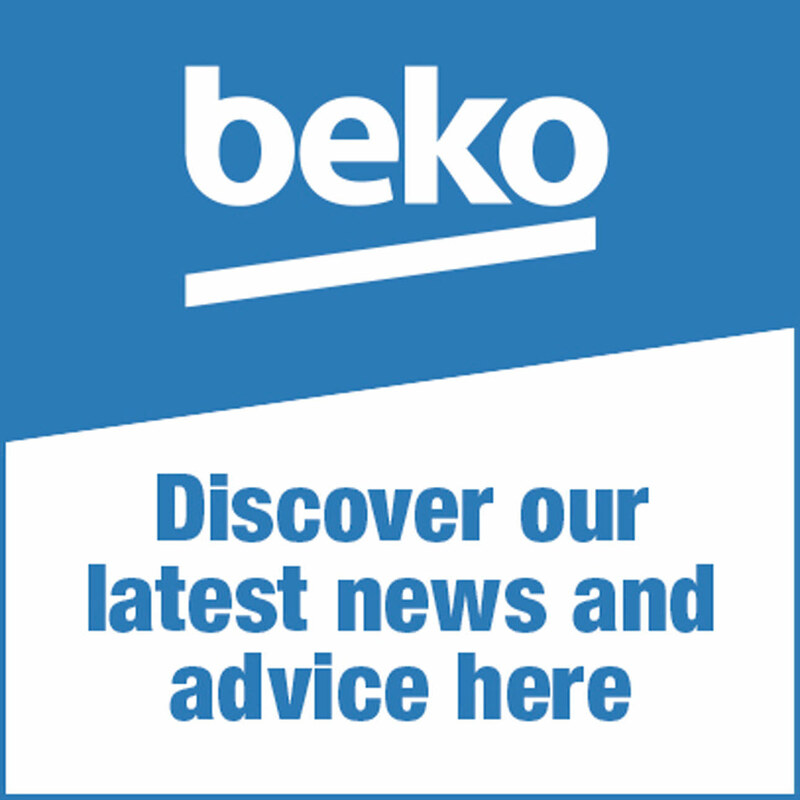 Beko's in-built laundry range has been designed with features and programmes to make your everyday life easier. 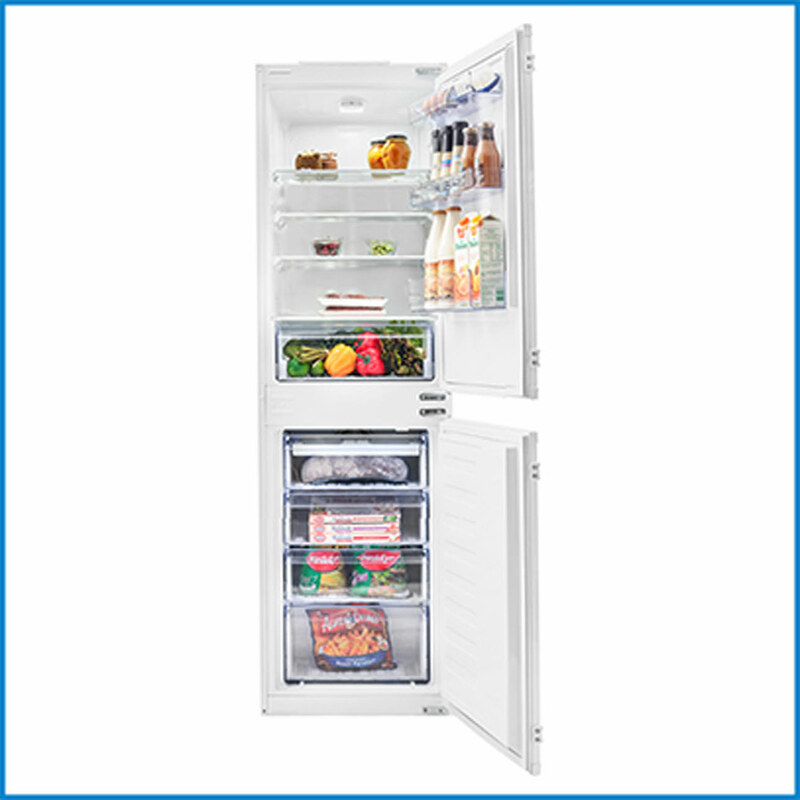 Beko's built-in refrigeration products provide the latest technologies and style to suit your everyday needs. 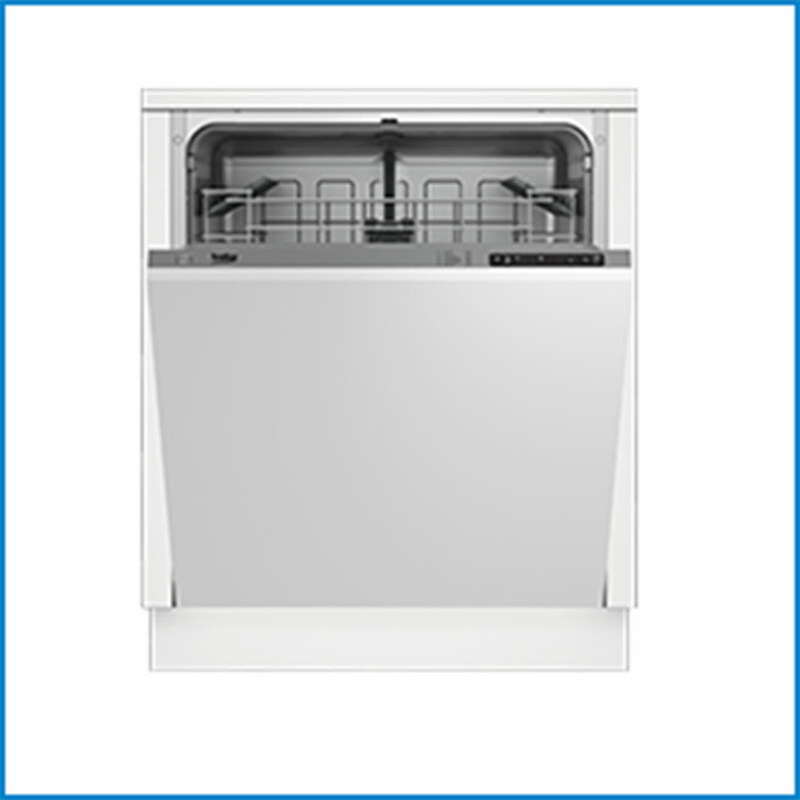 Whether you're after a built-in full size or slimline model, there's a Beko dishwasher for every home.